The Chinese idea of yin and yang has been central to the franchise. It’s a well-known concept in Taoism. The idea is that two seemingly opposing elements may need each other to exist in harmony. In this latest film we see Rey (Daisy Ridley) and Kylo Ren (Adam Driver) personify this as they battle with themselves and each other to find ultimate balance and power. A major character confirms that their strength is equal and strongest when they are together. “Darkness rises and light to meet it. I warned my apprentice that as he grew stronger, his equal in the light would rise,” Supreme Leader Snoke says. Many fans believe the pair are bound by the red thread of fate, an idea originating in Chinese folklore. The ancient story says an invisible string ties two soul mates together in an unbreakable bond. 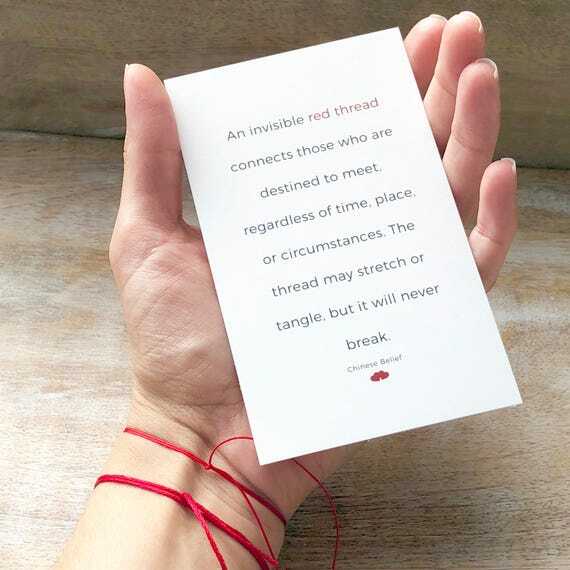 The connection may stretch or tangle as the lovers face seemingly insurmountable challenges, but the ties will never be broken. In Canto Bight, racing creatures known as fathiers, that are exploited and abused to fill the gambling needs of the city’s rich punters. In Macau, there is dog racing; the city is home to Asia’s only greyhound racing track, the Canidrome. The track has faced growing criticism over the last few years. It’s been accused of killing hundreds of underperforming dogs, and will be closed later this year following growing public pressure. Light-sabre battles in the original trilogy borrowed techniques from fencing and the Japanese martial art of kendo. That’s no surprise, with director George Lucas drawing inspiration for the first film from Akira Kurosawa’s 1958 adventure The Hidden Fortress, especially its samurai-sword-fighting scenes.